Being a photographer, I am entrusted in such profound and cherished moments in people’s lives. My goal is always the same regardless of the event. I’m here to document this moment in your lives the best way I know how so that it can be enjoyed and treasured for years to come. 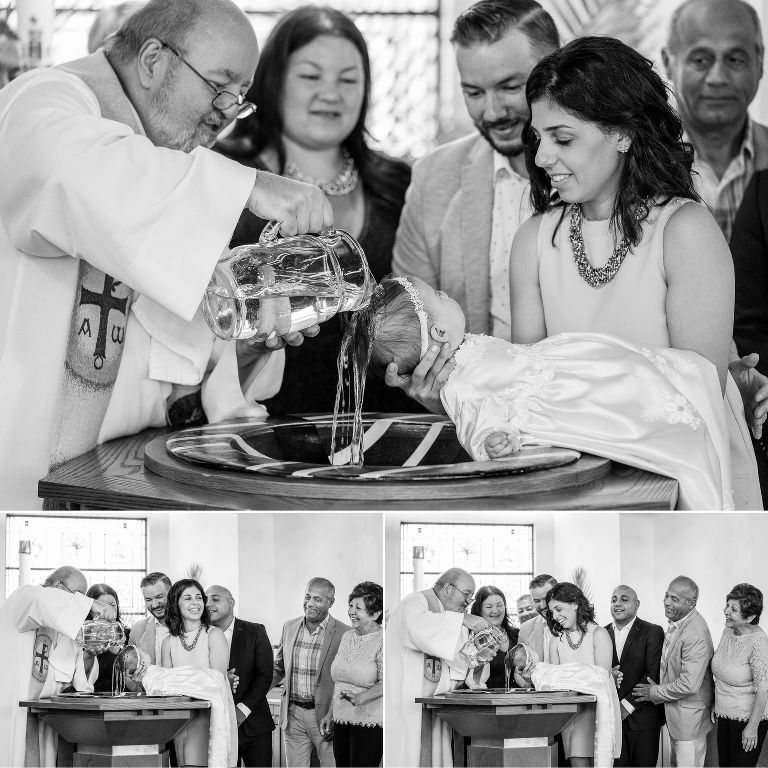 This particular baptism is extremely special to me, because I had the pleasure of photographing Lilah’s parents’ wedding at this same church a couple of years ago. 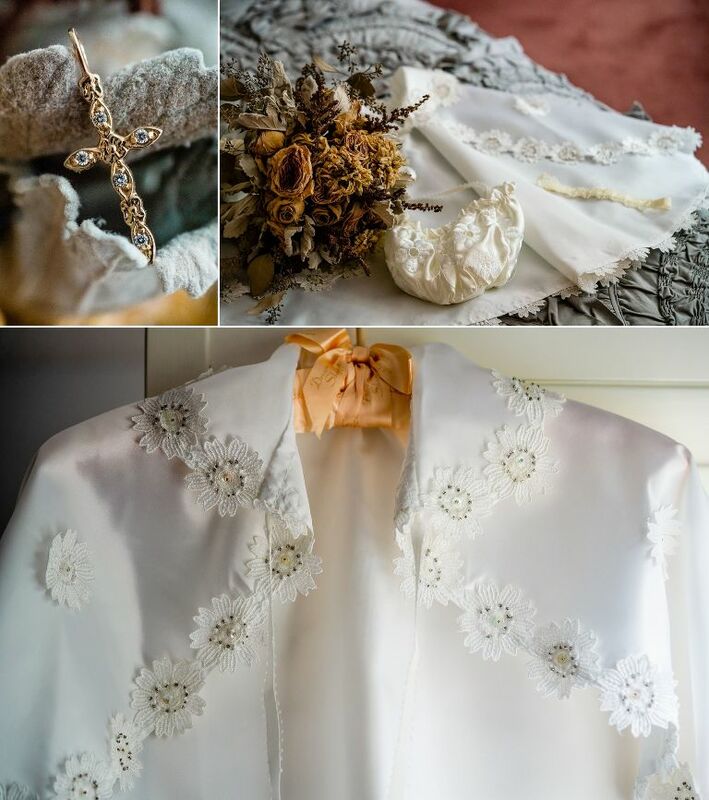 And one of the very first photos in this blog post has a photo of a dried floral bouquet. That was actually Sabrina’s wedding bouquet that she kept to use for Lilah’s baptism. How absolutely sweet. 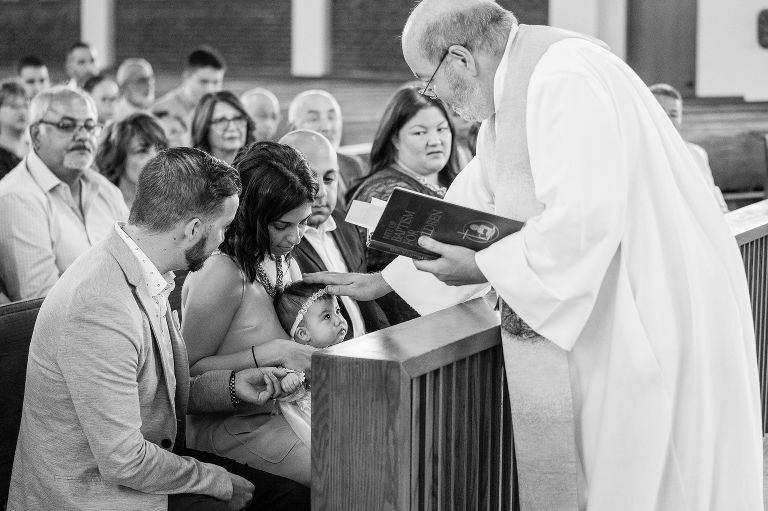 Here are some very special moments from Lila’s baptism, and I couldn’t resist posting one photo of her parents on their wedding day.